The Paperlane and Witch Wool? : Birthday Challenge! It's our second birthday! Birthday Challenge! It's our second birthday! Hello one and all! Today is a good day - it's The Paperlane's second birthday! 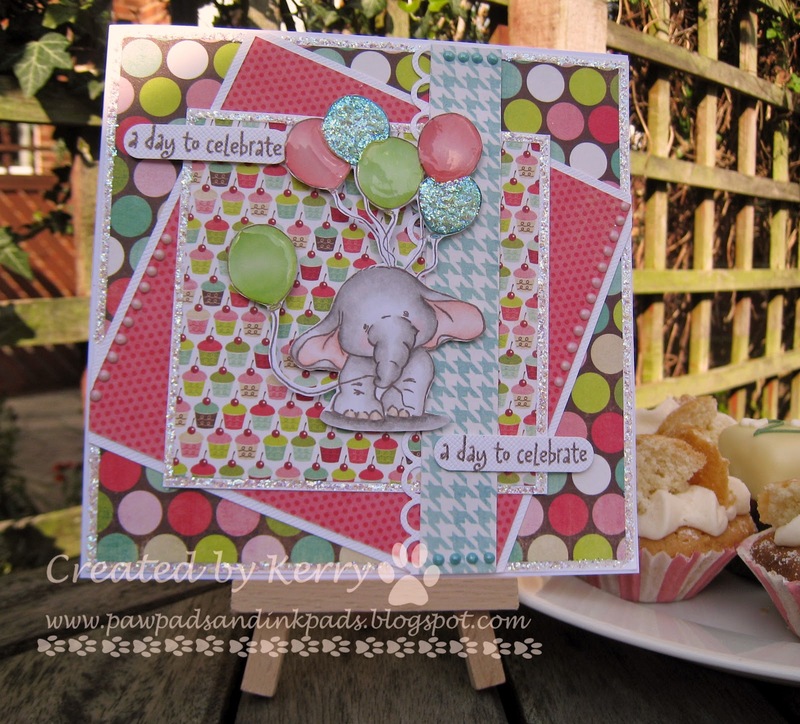 So, to celebrate we are holding a little challenge here on the blog! So, to be in with a chance of winning a £15 Gift Voucher for The Paperlane - come and join in! All you need to do is make a card with two candles, two sentiments, two birthday cakes - you get the picture! If you don't have a blog, please feel free to email your entry to us, or if you live locally please drop your card into the shop - we would love to see you! The challenge will be open from today, until the 10th of May, so plenty of time to get your creative juices flowing. Here are some ideas from the shop Design Team to get you thinking! Entry is below - just click on the little blue frog! Whoop Whoop! Happy 2nd Birthday to THE PAPERLANE! !